Social events for the rest of 2019 are in the planning stage. 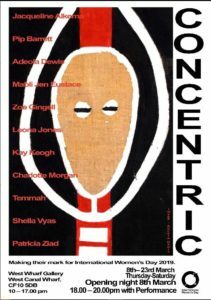 Concentric, exhibition celebrating International Women’s Day. Private opening, Friday, 8th March, celebrating International Women’s Day. 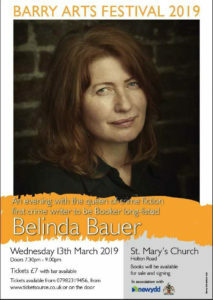 Barry Arts Festival director Dot Connell – also a member of Art Central friends- has asked the group to circulate this poster advertising a BAF event with Author BELINDA BAUER on Wed, 13th MARCH. All members of ACF have been offered reduced price tickets at £6-00. These take place on Tuesday evenings at 7.30 pm in the Large Chemistry Lecture theatre in Cardiff University’s Main College Building [on Park Place CF10 3AT]. 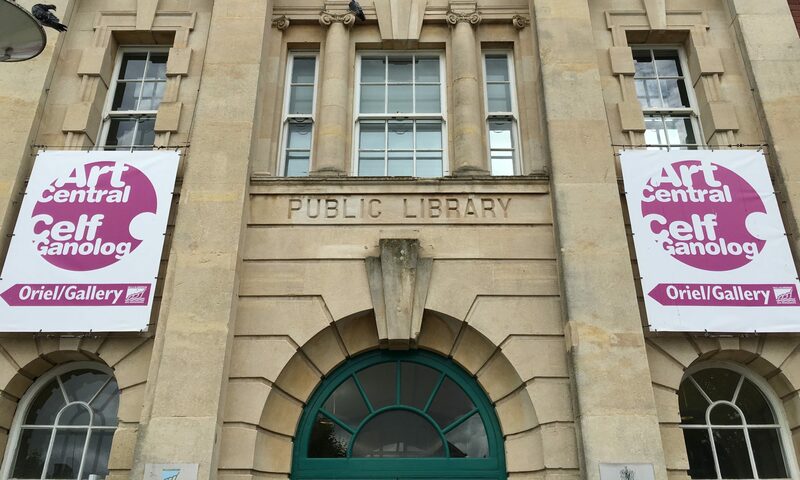 Parking space is ample at this time and the venue is less than 8 minutes on foot from Cathays train station. A number of ACF members have been attending these excellent sessions for a few years. The lectures last about an hour and are FREE. The speakers are practising artists or art historians. 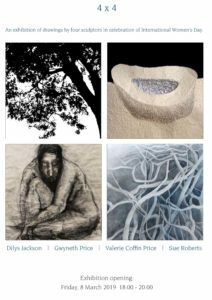 Membership of Art Central friends: For those of you who need to renew our Forms are on display in the gallery or make a request through our Contacts page.